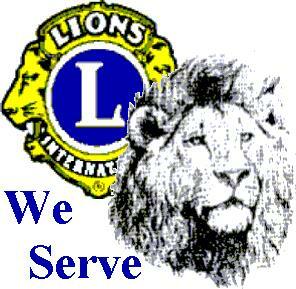 Roswell Lions Wine Tasting Silent Auction Gala – Monday, September 29, 2014 | Roswell Lions Club, Inc. 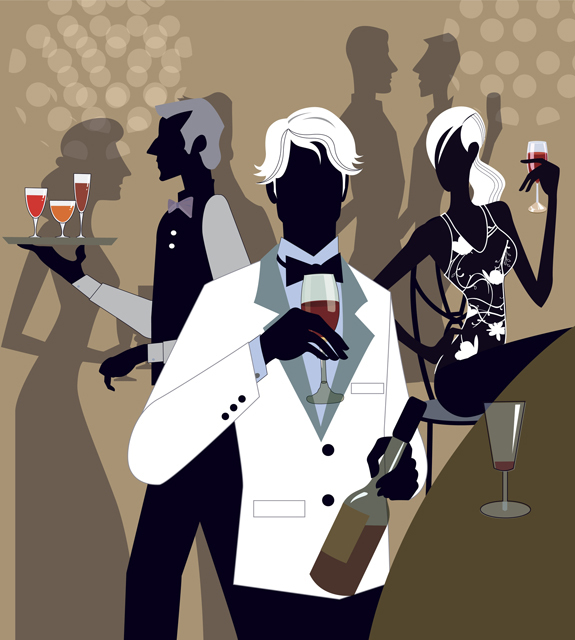 This entry was posted in Wine Tasting Gala and tagged Bill Staley, Wine Dinner Auction, Wine Tasting Gala. Bookmark the permalink.